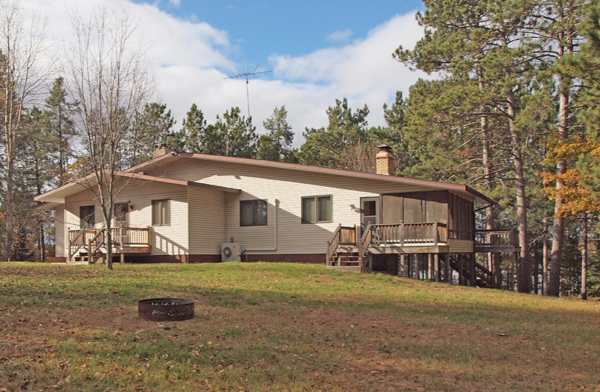 Just Sold on Cranberry Lake/Minong Flowage. 7127 E Whippoorwill Ln, Wascott, WI. Just Sold: 7127 E Whippoorwill Ln, Wascott, WI. The real estate market in Northwest Wisconsin is heating up, and this has been one of my busiest spring seasons ever. Here’s another in a series of “just sold” posts. 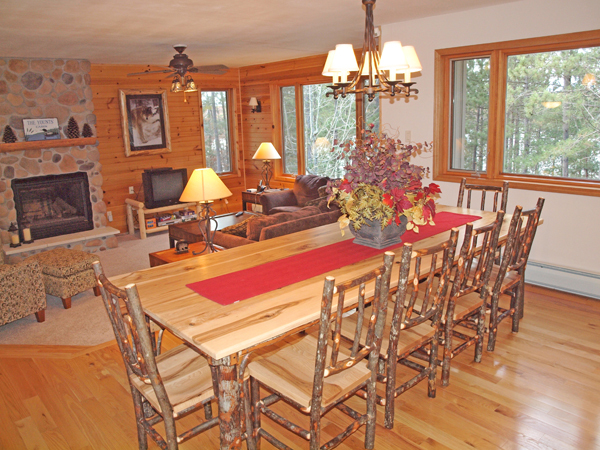 I love this home’s private 4+ acre location on Cranberry Lake with boating access to popular Minong Flowage. I’m betting its new owners will, too. To learn more about the homes, cabins, and recreational properties that are still available in this part of Northwest Wisconsin, please visit my Edina Realty website. Check back often; I’ll have fresh new listings coming online soon. As always, I’ll be happy to show you other agents’ listings, too. If you’re thinking of buying or selling, give me a call. I’d love to help you out.